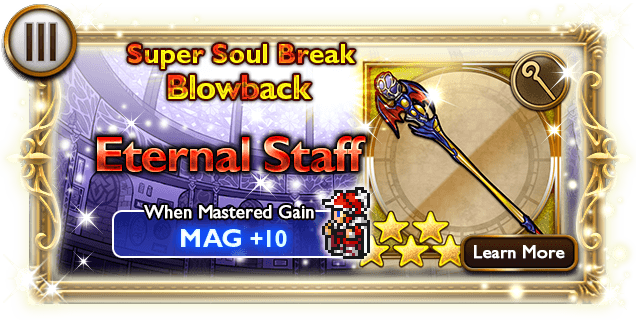 19 June: Ultimate bosses’ Rewards & Target Scores updated with some boss notes. 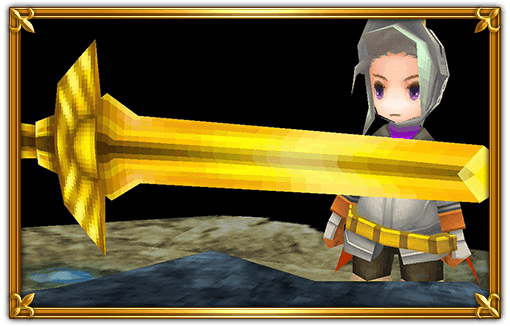 A knight of legend, able to wield many weapons, and unleash attacks both physical and magical! 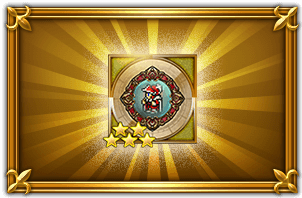 Level the Onion Knight over Level 93 and his stats will improve dramatically! 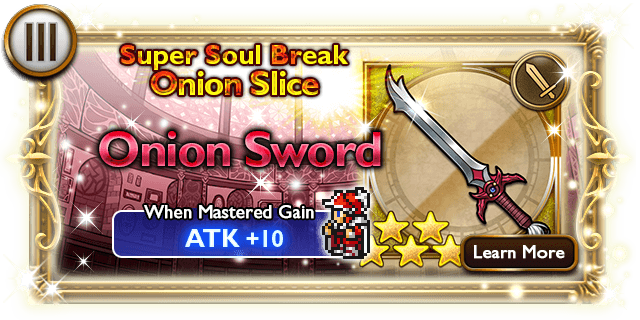 Take him all the way to Level 99 to realize the Onion Knight’s true potential. 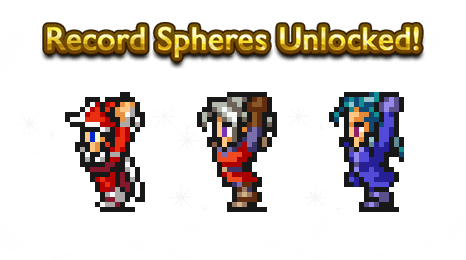 Use Onion Knight Motes (5★) to unlock Record Spheres, enabling the Onion Knight to use powerful abilities! 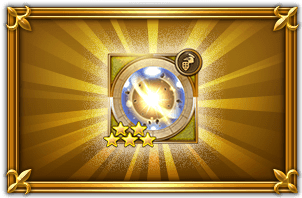 Get Onion Knight Motes (5★) by completing missions or as a drop from the Yellow Dragon, Green Dragon, or Red Dragons appearing in the Enigma Dungeons during the Aspiring Knight event! 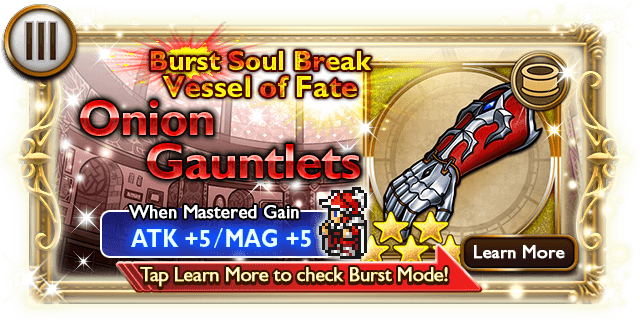 Get Onion Knight Motes (5★) and unleash the Onion Knight’s potential! 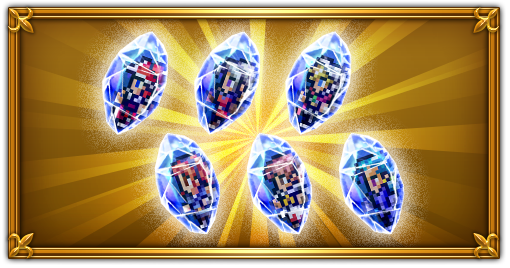 * The drop rate of Onion Knight Motes (5★) depends on the difficulty level of the Enigma Dungeon. 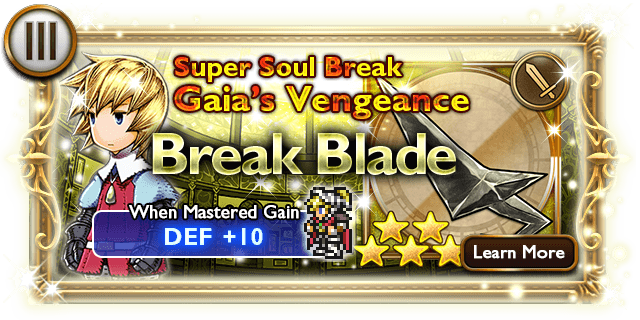 Complete the +++ dungeon to get Gaia’s Cross, a 5★ knight ability that deals two physical earth attacks to one target, raises the user’s Defense a large amount, and temporarily diverts all single-target physical attacks to them. 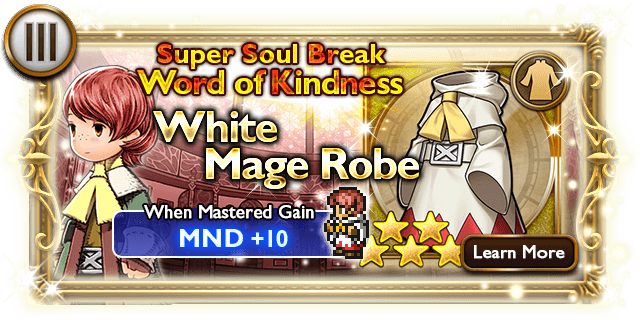 Complete the ++ dungeon to get Fires Within, a 5★ monk ability that deals two ranged physical fire attacks to one target, and restores a small amount of HP to the user based on their max HP. Apprentices to the great Magus Noah. 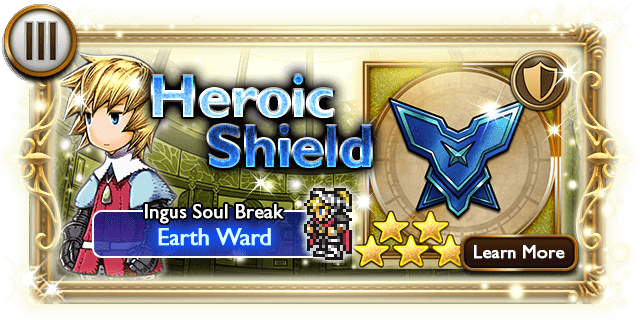 They attack the Warriors of Light, hoping to use the power from their battle in order to make the key to access the Forbidden Land, Eureka. Take care, they both attack with powerful magic, so be ready! 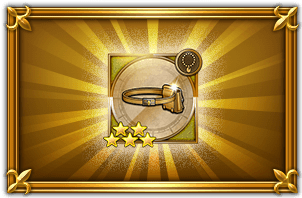 Complete the Ultimate dungeon to get Luneth’s Pouch (III), a 5★ accessory that raises Attack by 15 and raises wind resistance! 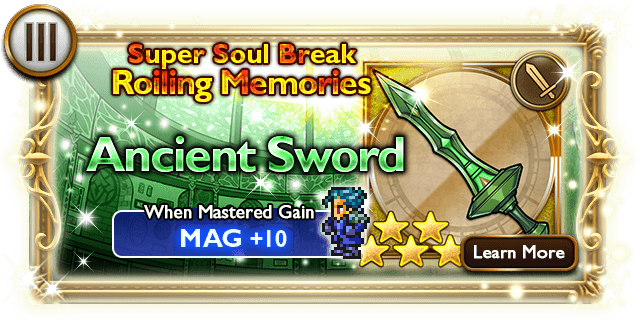 Perfect for heroes who are adept at physical attacks! 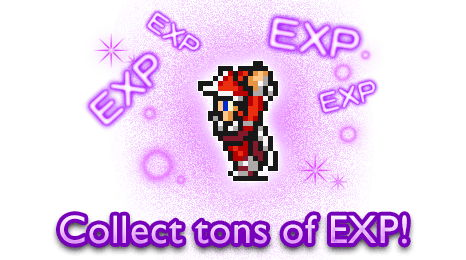 Get lots of EXP in the Enigma Dungeons! 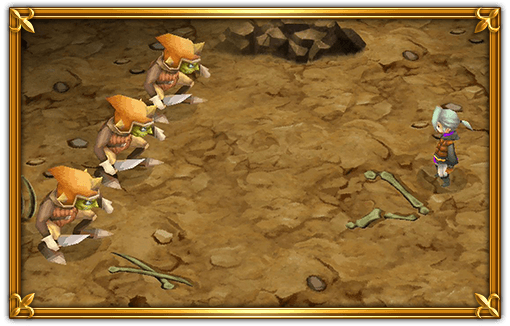 The Enigma Dungeons in the Aspiring Knight event are a great opportunity to earn lots of EXP! 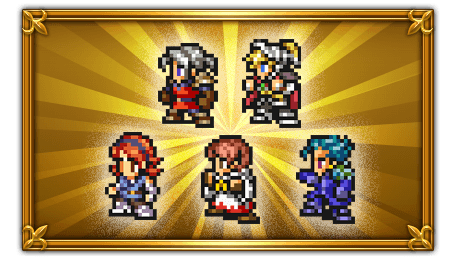 Complete all the classic dungeons to enter the Enigma Dungeon – Hard, master Hard to enter the Enigma Dungeon – Heroic, and complete the +, ++, and +++ dungeons to enter the Enigma Dungeon ++! 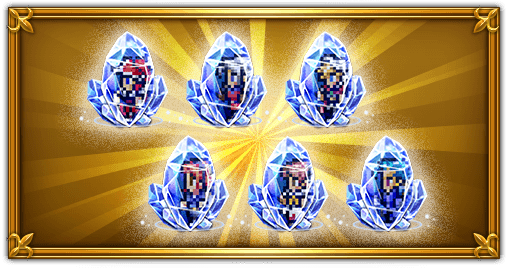 Complete Enigma Dungeons to get an Onion Knight Memory Crystal, Onion Knight Memory Crystal II, and Onion Knight Memory Crystal III! 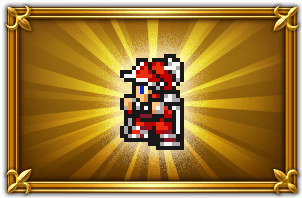 Also, the Enigma Dungeons feature Yellow Dragons, Green Dragons, and Red Dragons that sometimes drop an Onion Knight Mote (5★)! 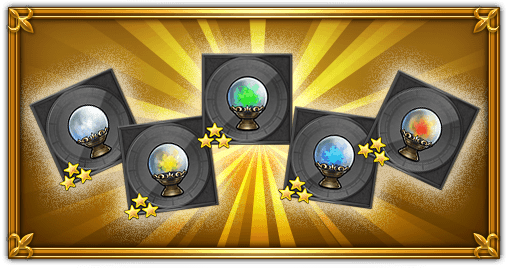 Level your Onion Knight in the Enigma Dungeons and keep an eye out for Onion Knight Motes (5★)! 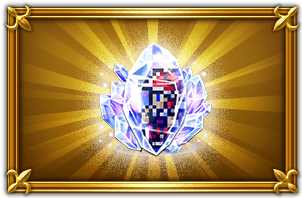 Complete the Enigma Dungeon ++ to get an Onion Knight Memory Crystal III, level the Onion Knight to level 99, and unlock his potential! While Onion Knight’s stats at L99 are really good, do note that he is a late bloomer, that is, his stats starts off REALLY LOW, all the way til level 92. Defeat Amon without being KO’d. Defeat Kunoichi without being KO’d. Defeat General without being KO’d. Defeat Scylla without being KO’d. Defeat Guardian without being KO’d. Defeat Doga without being KO’d. Tail: Deal physical damage to all targets. Defeat Unei without being KO’d. 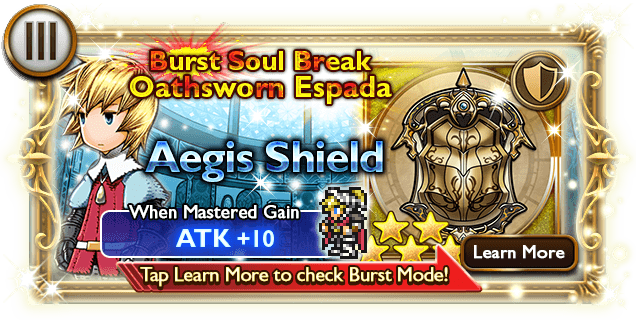 Aeroga: Deal special wind magic damage to all targets. Tornado: Deal moderate wind magic damage to one target. 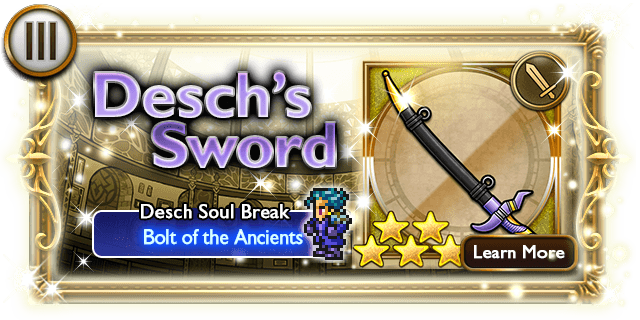 Scratch: Deal special physical attack to all targets. Holy: Deal massive holy white magic damage to one target. Defeat Ninja without being KO’d. Attack: Deal physical damage and sometimes Poisons and Blinds one target. Attack: Deal physical damage two times randomly to one target. Quake: Deal earth magic damage to all targets. Firaja/Blizzaja/Thundaja: Deal very heavy fire/ice/lightning magic damage to one target. 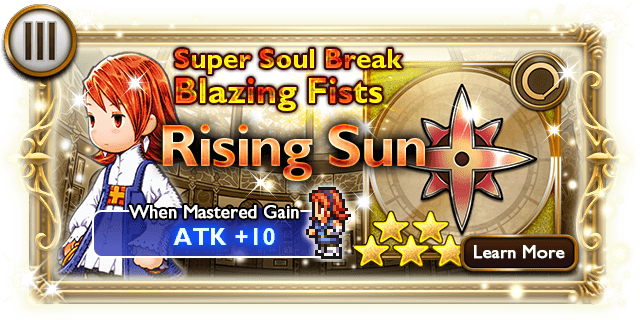 Firaja/Blizzaja/Thundaja: Deal moderate fire/ice/lightning magic damage to all targets. 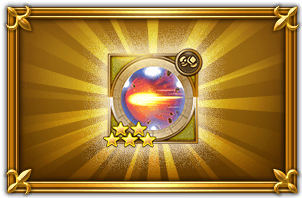 Meteor: Deal heavy NE magic damage to all targets. 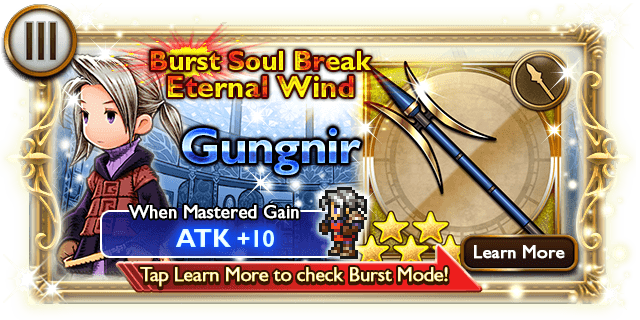 Uses Firaga and Firaja, to one or all targets. His regular attacks can sometimes poison you. 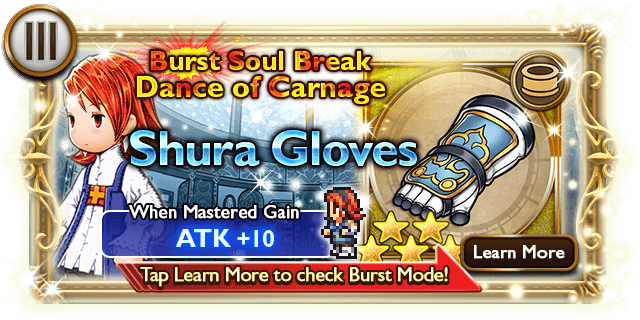 Scratch: Deal special physical damage to all targets. Fire Breath: Deal special fire magic damage to all targets. Tail: Deal special physical damage to all targets. Attack: Deal physical damage and sometimes blinds one target. Attack: Deal physical damage two times randomly and blind one target. Fira/Blizzara/Thundara: Deal moderate fire/ice/lightning magic damage to one target. Tsunami: Deal special water magic damage to all targets. 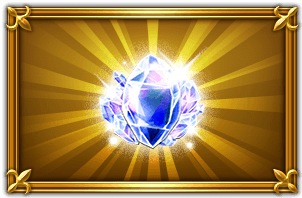 Rockfall: Deal special moderate ranged earth physical damage to all targets. 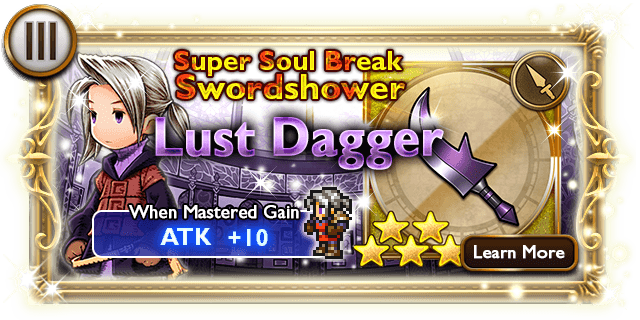 This fight will be a “boss rush” style, much like the “Arena (Ultimate +)” during Cait Sith’s event. Uses “Scratch”, a special physical attack which ignores a target’s DEF. Also uses “Lunge”, a speceial physical attack which ignores all targets’ DEF. Weak to earth; Resists wind. Uses “Tail”, a special physical attack. Weak to ice & water; Resists fire. Uses “Tsunami”, a special water magic attack, as well as other magic and physical attacks. His regular attacks can inflict Blind. Weak to lightning; Resists water. Weak to wind; Resists earth. 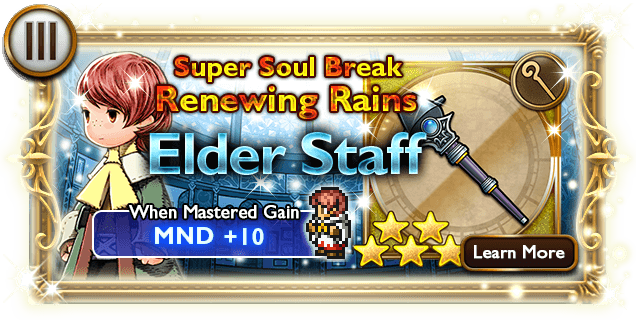 Drain: Deal special heavy dark magic damage to one target and absorb some as HP. You fight both Doga and Unei at the same time!